The Summer House is pet friendly. 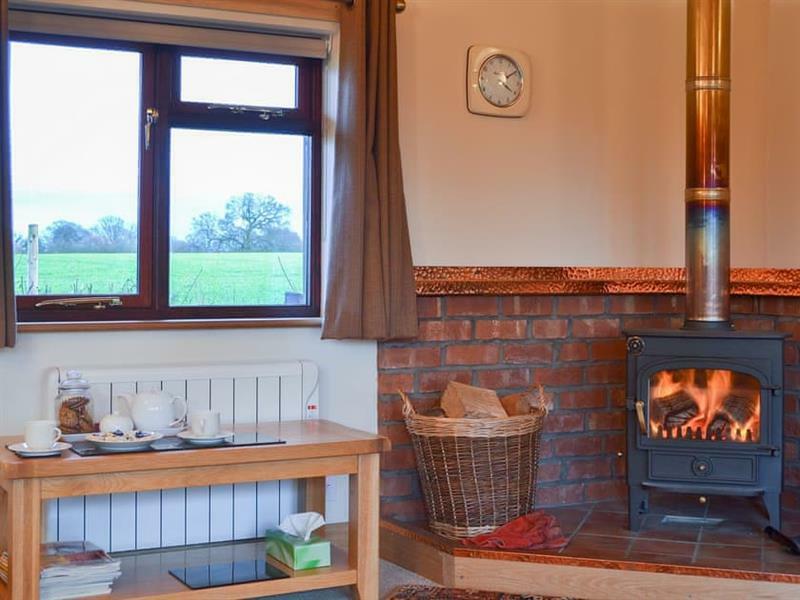 The holiday cottage "The Summer House at Woodgate Cottage" can be found in Brownheath, near Wem, near Ellesmere - Shropshire. The Summer House at Woodgate Cottage is about 7 miles from Ellesmere; you can get to Ellesmere in 14 minutes. Sleeping 2 people in 1 bedroom. 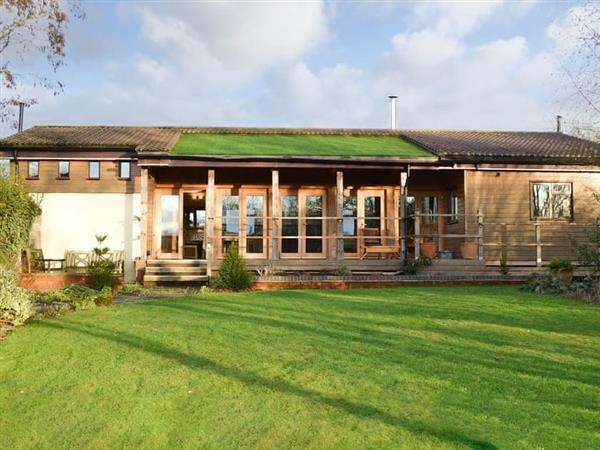 The Summer House at Woodgate Cottage could make a good holiday cottage for a couple. For refreshments while staying at The Summer House at Woodgate Cottage, the shop, pub and restaurant are all 1 mile from The Summer House at Woodgate Cottage. The rating at The Summer House at Woodgate Cottage is classed as "4 star rating". This means that the cottage will have an excellent standard throughout. If you're looking for other cottages around The Summer House, we've got some cottages below which may take your liking. There are 21 cottages within 5 miles of The Summer House - and they have reviews too.